Hokkaido’s Obanzai Maruhira Kajika Nabe. Even the fish merchants love eating at this restaurant! This restaurant is close to the JR Sapporo station, the subway Odori Station, and the Sapporo clock tower (札幌市時計台). 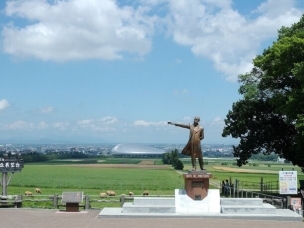 This is a great place to go to enjoy Hokkaido’s seasonal fresh fish and wine. 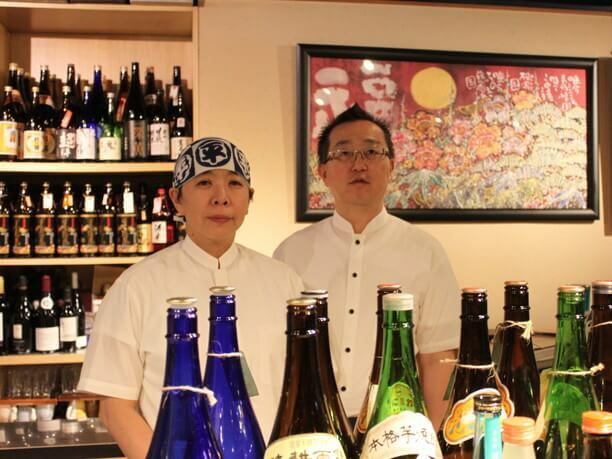 Step into this store, and be impressed with the amount of national sake and shochu. 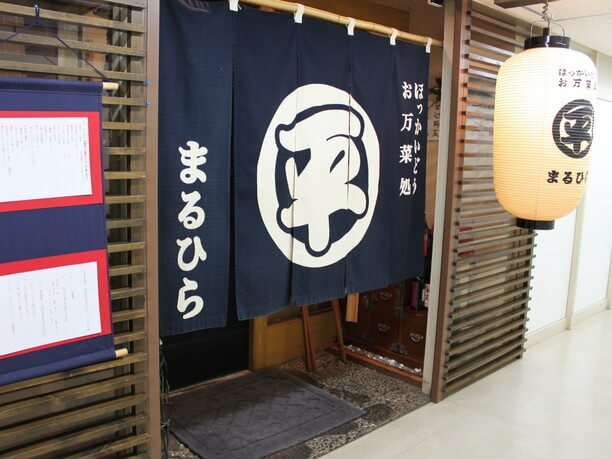 Many customers come to experience their popular seafood with a miso base (1300 yen). A favorite is their thick liver soup. It has liver marinated white fish meat sauce. The owner goes to the Sapporo City Central wholesale market every morning to purchase fresh fish. Later many of the fishmonger’s go to her restaurant for lunch. 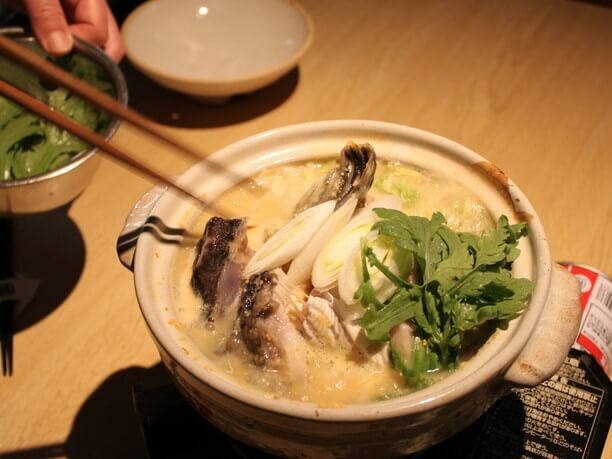 If you are near the clock tower make the trip over to Obanzai Maruhira Kajika Nabe! The secret to the excellent taste is the miso and liver! 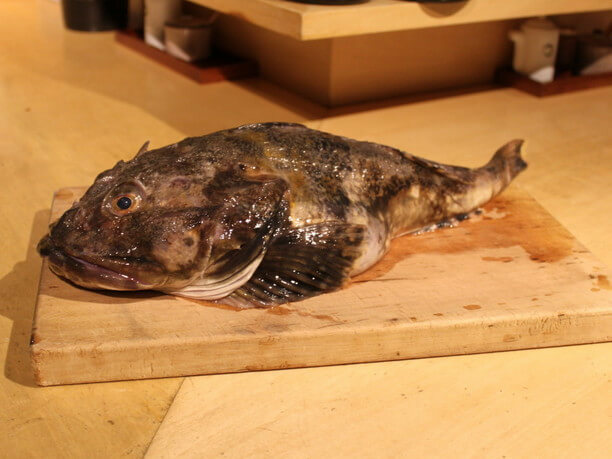 Often eaten there is the Kajikasculpin which are caught in the Sea of Japan. In the winter the togekajika is in season. The fish’s whole body is slippery and has a big head. It is a humorous looking fish. People often break their chopsticks trying to get at all the delicious fish. It happens so often they name the bowl it is served in “smash pan”. 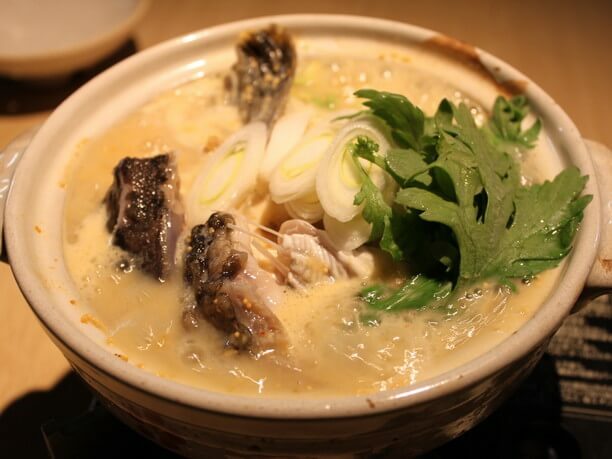 Nabe is cooked with a liver soup base in a frying pan with white miso and sake. These special ingredients are the secret to its good taste. The mixture also includes kelp, with chopped cabbage, green onion, shirataki, tofu, along with kajika. The Kajaik is served with the whole body, head, belly and tenderloin. In the winter spawning season, there are even the little orange eggs. It all goes together quite nicely. The fat of the fish is good eating and helps to give you healthier skin. 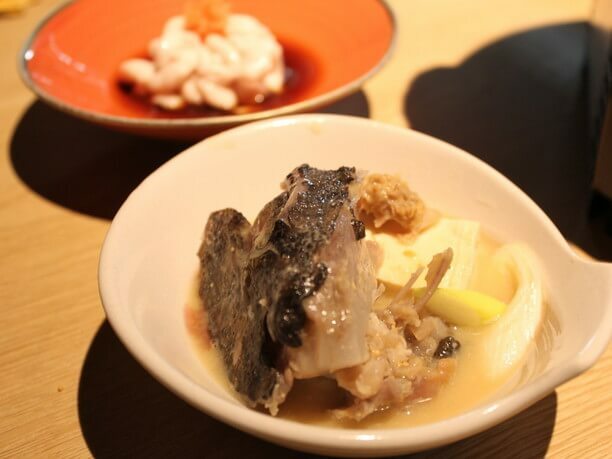 In the Winter 3 types of seafood are very popular: Kajika, Tarachiri, and oyster. 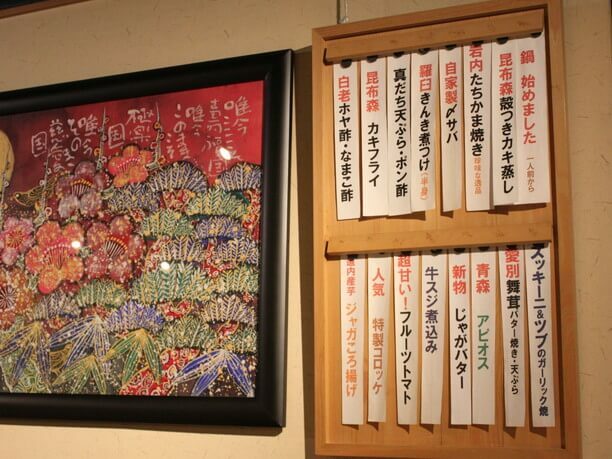 It is nice to see the menu on the wall. The cooking is done by the lady owner, Shoko Konishi (小西紹子). 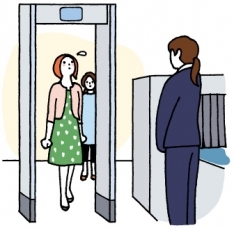 Her husband, Hirokazu Konishi (小西広和) is the customer service representative. THe market owner, as well as some of the other fishmonger’s love her restaurant and come regularly for lunch. 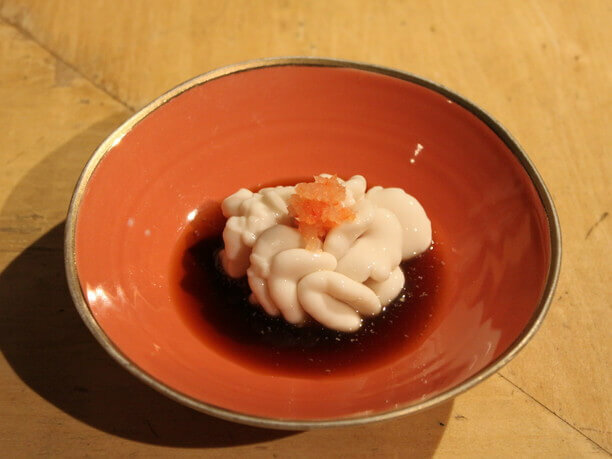 Hokkaido’s seasonal food goes well with locally produced wine! The recommendations of the day are lined up on the counter. Today was moutain gobou, fried squid stew, and fried fish cake. They all go well with rice! In the Winter shirako goes very well with sake. It is one of their most fresh dishes. It has a soft, creamy flavor. and is delicious with Ms. Konishi’s original sauce. If you like the local produce you will love it with the local sake. In this restaurant of course Japanese sake is available but you can also have local wine. 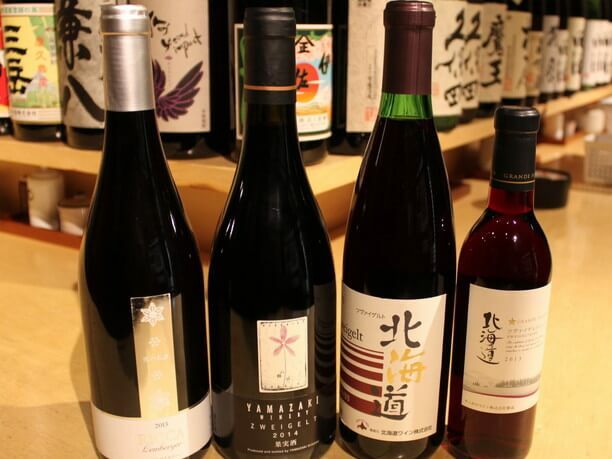 Also the drink list changes every day, so there is plenty of new wine to choose from to enjoy with the taste of the seasonal foods of Hokkaido. The local greens with seafood prepared as sashimi, boiled and grilled, or fried, all served with rice is available at any time. All stews can be ordered for 1, so each person can order something different and share it with friends. 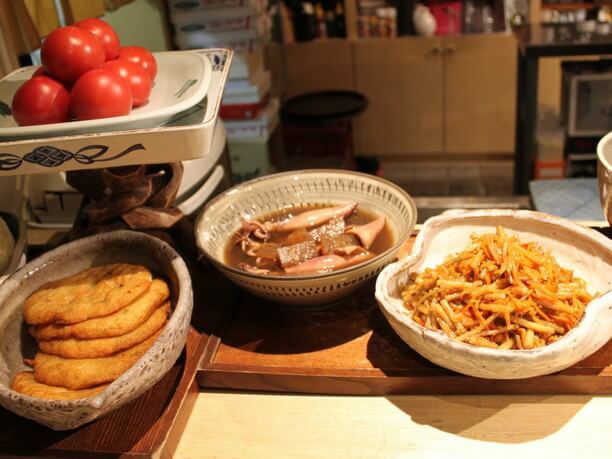 At lunch time (11:30 a.m. to 1:30 p.m.) they offer a lunch special (780 yen) that is very popular and hearty. It includes free refills of rice. The restaurant has lunch and dinner available and is conveniently located adjacent to the clock tower, but it is a bit hard to find. 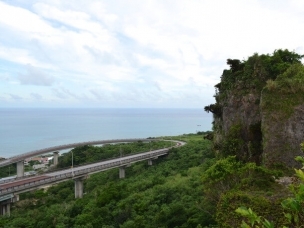 It is a 10-minute walk from JR Sapporo station. Their nabe has a lot of delicious fish and vegetable but be sure and leave some room for the delicious hearty rice! Hokkaido’s Obanzai Maruhira Kajika Nabe. 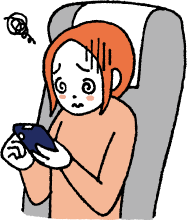 11:30 a.m to 1:30 p.m., 5:30 p.m. to 11:00 p.m.